What is FAFSA and Why Should I Apply? Seniors, here is a list of a few FFA scholarships that are available and due soon. Please click the link below to apply. Chevrolet and its dealers are proud of their long-standing relationship with the National FFA Organization. They have invested in more than six generations of farmers and agricultural professionals, providing educational assistance and community support to create new opportunities for the future. In 2016 Chevrolet announced their participation in the FFA scholarship program by offering 150 dealer-matched scholarships nationwide. In 2017 Chevy increased that total to 200 dealer-matched scholarships. 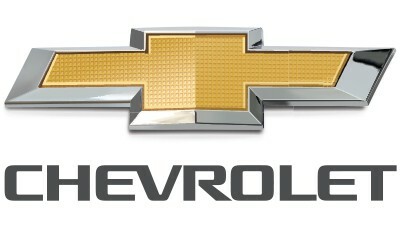 Chevy Trucks dealers pay $500, which is matched at 100 percent by Chevy Trucks Marketing for a $1,000 scholarship. The scholarships are then awarded by FFA to a student in an FFA chapter that is identified by a local participating Chevrolet dealer. America’s Farmers Grow Ag Leaders exists to make youth aware of the various career opportunities within the industry of agriculture by providing scholarships that help further their education. 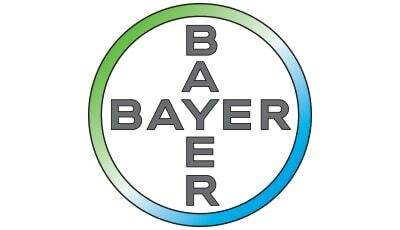 The Monsanto Fund, a philanthropic arm of Bayer, offers $1,500 scholarships to students pursuing a career in various sects of agriculture. Must be a high school senior (public, private or home-schooled) or enrolled in college full time (minimum of 12 credit hours). Must be planning to pursue a degree in a qualifying area of study. Must be planning to attend a vocational, 2-year or 4-year qualifying ag related study program after high school. Must meet a minimum 2.5 GPA requirement. Must obtain no less than two electronic endorsements from qualifying farmers who live or farm in an eligible county. For more information, visit AmericasFarmers.com. 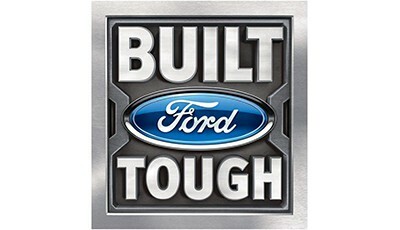 The Built Ford Tough scholarship program was the first FFA dealer program. Since 1998 Ford Motor Company and its dealers have awarded more than $11.8 million in scholarships to FFA members. Ford offers up to 500 dealer-matched scholarships with no maximum per dealer. Don’t have a participating dealer? You can still opt in and print your endorsement page and take it to any local Ford dealer for an endorsement for a chance to be awarded one of 5 – $1,000 Ford Corporate Scholarships. 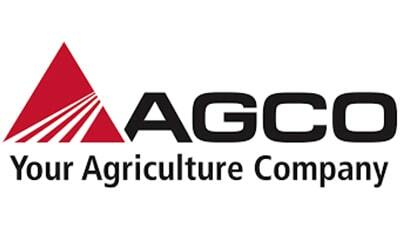 AGCO will match a total of 100 dealer-sponsored scholarships/chapter financial assistance. Each dealer has the opportunity to sponsor a maximum of five each or of any combination totaling five of scholarships/chapter financial assistance. Dealers can offer more than five scholarships/chapter financial assistance at an additional cost. 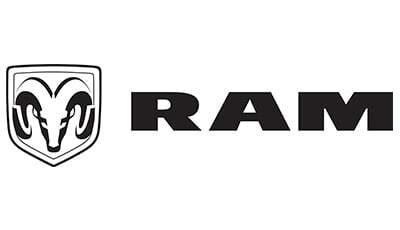 The Ram Trucks brand maintains a 65-year-strong partnership with FFA based on the historic connection between traditional American farming and Ram. Ram Trucks recognizes agriculture as a key target market segment and audience for the brand and proudly continues to support FFA and its mission. Ram will match a maximum of 92 total dealer scholarships with no cap per dealer. The dealer pays $500, which is matched at 100 percent for a total of $1,000. The dealer chooses which chapter(s) are eligible for their scholarships. FFA and John Deere have a more than 75 year strong relationship. By supporting the scholarship program, John Deere hopes to identify and help develop future Deere and/or dealership employees and the next generation of community leaders. 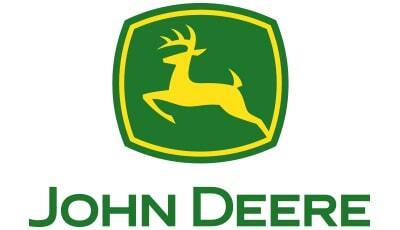 John Deere offers dealer-matched scholarships. Each Deere dealer is permitted to award up to five scholarships at a cost of $1,000 each. John Deere matches each donation at 100 percent for a $2,000 scholarship. Dealers select chapters by state, city, county, zip code or specific schools where the scholarship will be awarded. Students must be going into an ag-related major to be eligible for this scholarship. Portray conduct that is against the law or that is inconsistent with Tooele County School District polity or regulation. Include statements that bully others or challenge others in a negative manner. Include inappropriate or abusive language. Invade the privacy of others. Are spam or contain advertising for a service, product, individual or business. Are political in nature or concern ballot issues, questions or matters in a public election including the retention or election of any person to public office. Please note, we reserve the right to remove any post or comment at any time for any reason. All the deleted posts that do no adhere to the following guidelines will be archived for legal purposes. Please report inappropriate comments to the school for review.